Big Bend Brewing is launching in Austin TX the first week of June. There will be multiple events throughout the week so follow us on Twitter (@bigbendbrewing) to keep up with all the events! 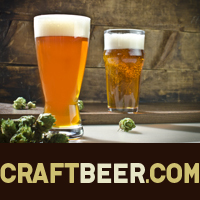 The post Big Bend Brewing in now in Austin TX appeared first on CraftBeer.com. Started Small and Dreaming Bigger! Thank You Kansas Beer Activists!